This paper is devoted to develop an efficient meshfree method based on radial basis functions (RBFs) to solve a system of partial differential equations arising from pricing options under the regime switching model. 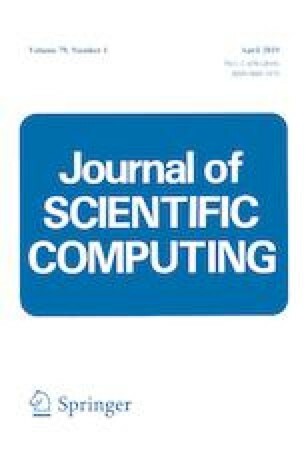 For global RBF methods, one of the major disadvantages is the computational cost and ill-conditioning associated with the dense linear systems that arise. So, we employ one of the local meshfree methods known as radial basis function based finite difference method. Then with an operator splitting method, sparse and well-conditioned system of complementarity problems are solved very fast for the American option. Also, the uniqueness of solution is proved for the discretized system of equations. Numerical examples presented in the last section illustrate the robustness and practical performance of the proposed algorithm for pricing European and American options. H. Li was supported in part by the NSF Grant DMS-1819041, and by the Wayne State University Career Development Chair Award.